The Datacomp challenge: design a future where technology provides a better society. The winning team, Team Happy Life for charity Child Matters. 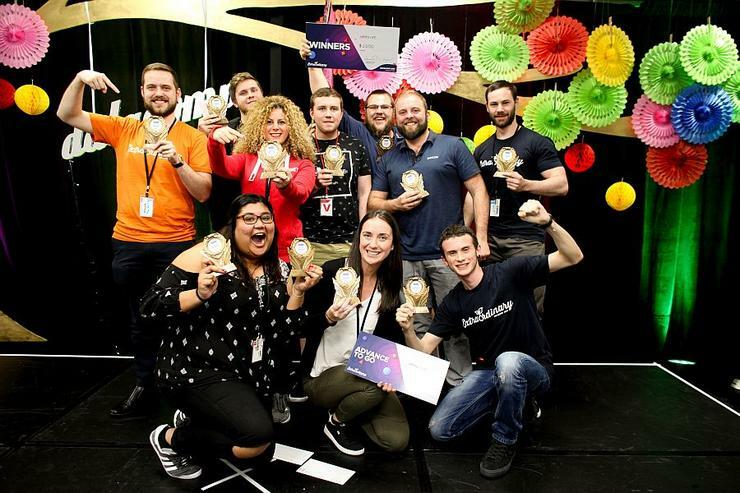 Hackathons have become a fixture of the technology industry, but they still have enormous power to engage and enthuse if Datacom's annual event, held over the weekend, is anything to judge by. Registrations for the event more than doubled in an early sign that the incredibly broad brief set for the challenge had hit a nerve. Asked to develop solutions on the theme "Extraordinary: design a future where technology provides a better society", things got emotional, said Datacom general manager of transformation and innovation, Kerry Topp. Teams had a clear steer to create solutions to create with a purpose and to look for connection. First prize went to Team Happy Life, developing for charity Child Matters, a providor of adult training to help prevent child abuse. 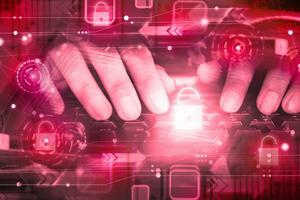 The idea developed was an application that could help reduce the paperwork burden required to get government funding, and correlate information collected with actual governmental concern data to help tackle and prevent abuse across New Zealand. The happy, proud and emotional winners promptly donated their $2000 prize money back to Child Matters. Topp said it is becoming increasingly clear that businesses can make money while doing good. "There is a movement from emphasising profit to emphasising prosperity," he said. "People want to connect with organisations with a purpose. Organisations with a narrative and a purpose will be the winners." The theme for the 48-hour event grew out of Datacom’s desire to support local communities while also creating sustainable social enterprise ideas. 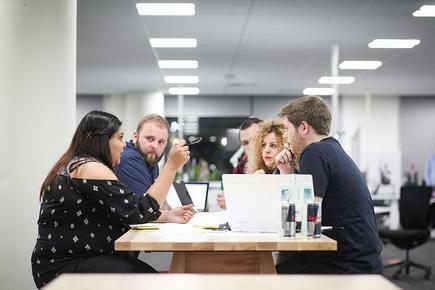 Datacom's seventh Datacomp attracted close to 300 participants to its new Wynyard Quarter headquarters, making it one of the largest hackathons ever held in New Zealand. Participants included Datacom staff from across Australasia, as well as customers, volunteers, and design students from Unitec, the Media Design School, AUT and Manukau Institute of Technology. Lisa King of social enterprise Eat My Lunch was one of four judges - her company also provided one of the lunches during Datacomp, meaning 300 lunches will also be given to school kids. Also judging Dragon's Den-style were social entrepreneur and founder of GirlBoss NZ Alexia Hilbertidou, Datacom Group CEO Jonathan Ladd and Greg Davidson, Datacom A/NZ CEO. “A range of Datacom customers posed some tricky real-world problems with a strong socially responsible focus, problems that if solved will improve the lives of people around New Zealand," said Davidson. Second prize went to Team Desgenerates who created a giving function within the Datacom payroll app, which allowed employees across a range of industries to donate money at any time to the charity of their choice. Datacomp participants collaborate with a purpose. Third prize went to Team Making Datacom Magnificent who riffed on the idea of "track and trace" technology to improve the hospital experience for children and their parents. Kids are electronically checked in and out of services and locations using a wrist band device with parents receiving notifications that their child has finished at, say, radiology and is en route to their ward. Datacom partners Microsoft and Amazon Web Services were on hand with expert advice and support throughout the weekend, Davidson said. “Datacomp is a way of exploring beyond the tight bounds of the customer engagements that we usually operate in, to different ways of working," he added. "It’s amazing what happens when people are asked to achieve something in short time frames, it can be incredibly galvanising. 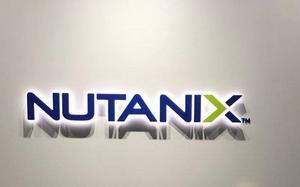 "It shows that our people can come together to co-create solutions and get results quickly. It’s a way of uncovering and fostering an entrepreneurial spirit." By the end of this event over 700 people across Datacom had been trained in new ways of working, such as lean, rapid prototyping, HCD, lean canvassing, and presentation skills. Topp said Datacom wants to be adding to its people's CVs in this way not because it wants them to leave, but because it wants them to stay. Maybe they can stay and help address some of the big social challenges being posed by their own industry as AI, machine learning and automation move into mainstream deployment to further disrupt the workplace and potentially eliminate jobs. "There will be a social impact, and many people will be left on the pile if our 'left-brain' has control," Topp said. "We need to be ahead of the curve on social impact."